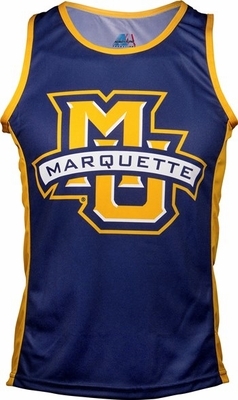 Marquette Golden Eagles Running Singlet. 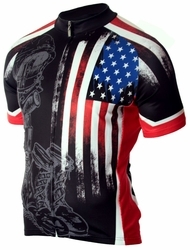 Want to show your college pride. 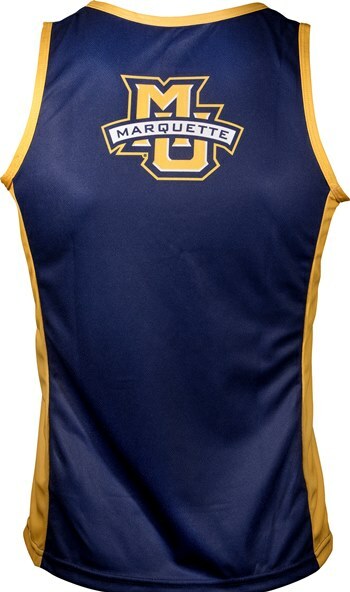 Ride with one of these great officially licensed NCAA Marquette Golden Eagles Sleeveless Running T-Shirt by Adrenaline Promotions.